SportsBetting.ag is One of the fastest paying and largest sportsbooks online. 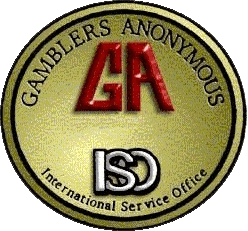 SportsBetting.ag has a large assortment of deposit and withdrawals options. Americans will be able to deposit through cryptocurrencies, Bitcoin, Litecoin, Bitcoin Cash, Dash, and Ethereum. SportsBetting.ag is excellent for getting a bet in early before the full market reacts because they post odds so early. SportsBetting.ag combines a sportsbook with live betting, a racebook, a poker room, and an online casino. BetOnline purchased SportsBetting.ag in 2012 - the acquisition by that industry giant is responsible for the high quality of this site. 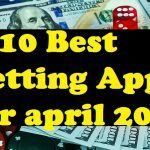 Intuitive proprietary sports betting software, Betsoft-designed casino games, and a spot on the Chico poker network gives SportsBetting.ag excellent platforms across all the Web's most popular betting markets. 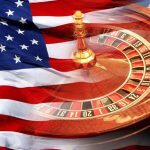 SportsBetting.ag is giving its customers the ability to try out the new online blackjack tables that feature a live dealer. When you make your first bet, your losses will be covered up to $25 should you lose that first bet. 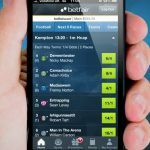 The same type of promotion is also available for mobile betting, live/in game betting and racebook action. The standard new player promotion features a 50% first deposit bonus. The cap on this bonus is $500. There is a seasonal bonus that is sometimes awarded that gives you up to 50% with a cap on the bonus at $1,000. Several other bonuses exist that are tailored for specific games. Online slot machine players can get a 100% match bonus while poker players can get up to 200% when making their first deposit. The sportsbook at SportsBetting.ag is massive and by far the most inclusive we’ve seen yet. The sportsbook is also well known for being very friendly to professional bettors. 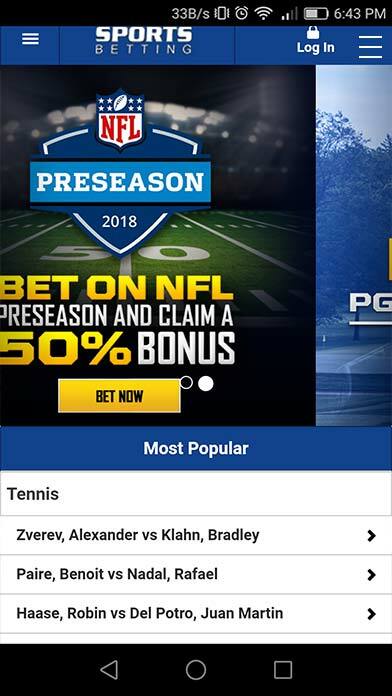 Unlike some other online sportsbooks, SportsBetting.ag does not have dual lines which are less inviting lines that they’ll give you if they deem that you are a professional. Everyone gets the same attractive lines. 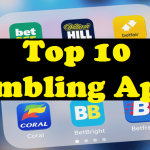 The banking and betting limits are also much larger than most of the competition as they are clearly trying to corral the serious bettors along with the recreational bettors. We’re pretty impressed at how they were able to create a product that caters to both groups so well.